Please note: the first and second course are now fully-booked! Please sign up to this website (at the bottom of this webpage, or follow us on Facebook to be alerted of future courses. Pro SIlva Ireland also welcomes new members, see the Join page for more details. 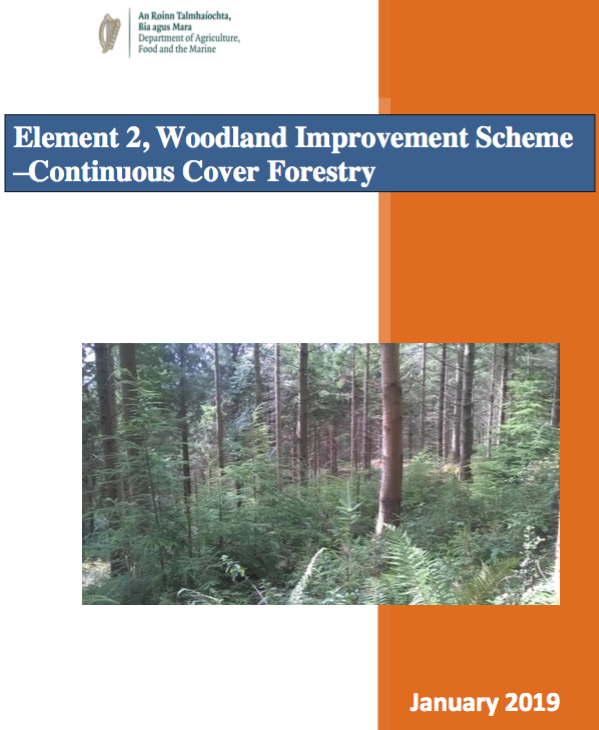 This is of particular relevance given the recent launch of the new Forest Service grant scheme for Continuous Cover Forestry announced by the Irish Department of Agriculture, Food and the Marine, in January 2019 and also promoted through Teagasc. Pro Silva Ireland has been at the forefront of supporting foresters and landowners interested in Close to Nature forest management since its foundation in 2000. We are delighted that forester Ted Wilson (MSIF) has developed this course which is specifically adapted for Irish forestry. We hope to develop further courses in conjunction with Ted and other experts to support our growing membership and the growing demand for CCF in Ireland. Edward (Ted) Wilson is a Scots-Canadian silviculturist dedicated to sustainable forest management. Currently he is Walsh Fellow in Silviculture at the Teagasc Forestry Development Department, Ashtown Research Centre, and the School of Agriculture and Food Sciences, University College Dublin (UCD), in Dublin, Ireland. 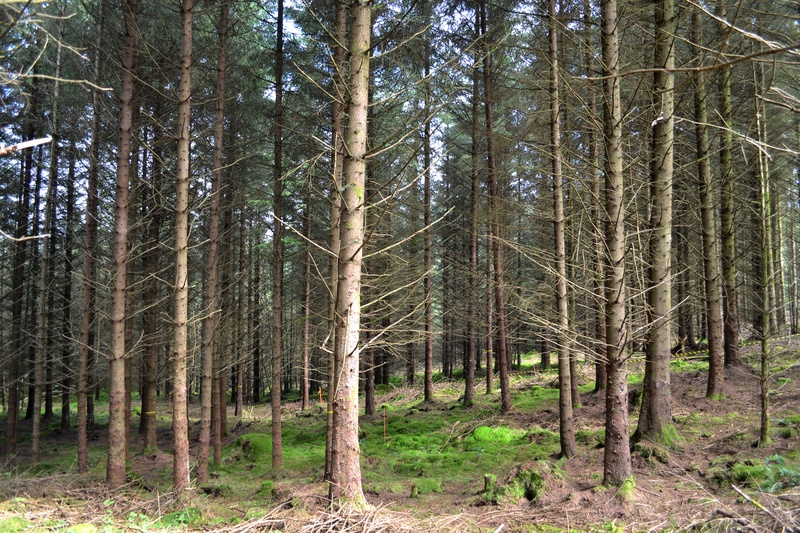 At Teagasc and UCD, his current focus is the transformation of even-aged plantations to irregular structure forests. Recent projects have included research on seedling quality enhancement and species diversification to promote the ecological resilience of woodlands. In addition, he undertakes research on professional forestry education and the benefits of woodland for public health. 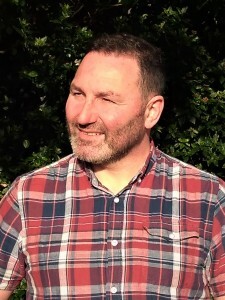 Ted is a Fellow of the Royal Society of Biology (FRSB) (UK) and registered as a professional forester (MSIF) (Ireland).